Canadian crypto exchange QuadrigaCX is filing for protection from creditors, a step taken to avoid bankruptcy. In a statement posted to its website nearly a week after the portal became inaccessible, the exchange announced that it had filed “an application for creditor protection in accordance with the Companies’ Creditors Arrangement Act,” as part of a move to “address” financial issues. 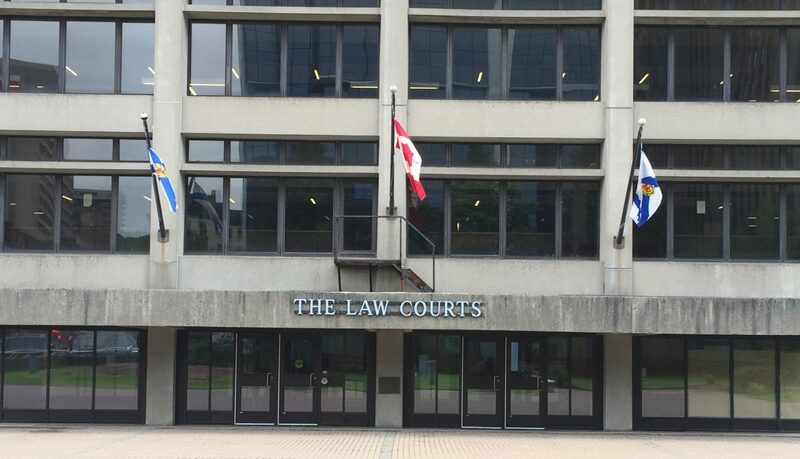 In its application, QuadrigaCX is asking the Nova Scotia Supreme Court to appoint professional services firm Ernst & Young to act as independent third party to oversee its proceedings. Details of QuadrigaCX’s filing were not immediately available. “Unfortunately, these efforts have not been successful,” it said. The company plans to release further updates after a hearing, which it is hoping will occur on Feb. 5. The exchange has been facing issues for some time now, with customers complaining about withdrawal problems with both fiat and cryptocurrencies on social media. The exchange’s problems with fiat withdrawals stemmed – at least in part – with a now-concluded legal battle against the Canadian Imperial Bank of Commerce, which froze much of QuadrigaCX’s funds last year. A court ultimately ruled that QuadrigaCX should get the funds back, minus a portion, but its payment processor, Billerfy, told CoinDesk that it could not find a banking partner to endorse the drafts, meaning it was unable to send any fiat currencies to the exchange and therefore the exchange could not process withdrawals. It was unclear why customers encountered delays with crypto withdrawals, although Thursday’s statement suggests that the exchange is not currently in possession of its cold wallets or keys. QuadrigaCX did not immediately respond to a request for comment.